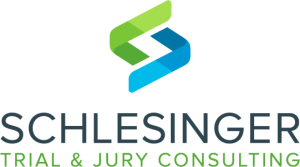 Utilizing the latest social science analytical tools, Schlesinger Trial & Jury Consulting affords its clients the unique opportunity to preview typical jurors’ perceptions of and reactions to all matters pertaining to civil and criminal litigation before, during and after trial. Each project is customized, designed and implemented by our experienced team of trained professionals. Over the last 25 years, our expert consultants have consulted with trial attorneys and their clients to determine fact-finder issues and case themes, conceptualize demonstrative evidence, determine legal issues that will be confusing or critical to the fact-finder and pinpoint other pertinent matters that are essential in a pending civil or criminal case. Gain objective viewpoint by persons whose demographics, attitudes, biases and predispositions closely fit typical jurors. Determine profiles of the most and least desirable jurors. Identify issues that jurors will consider most important. Determine the theme and most effective trial strategy. Gauge the effectiveness of opening and closing arguments. Assess the effectiveness of key witnesses. Judge the value of demonstrative and documentary evidence. Review notes taken by respondents to determine what elements in your case were or were not found to be clear, important and convincing. View the case from the perspective of your adversary. Assess your overall presentation effectiveness. Determine reactions to the charge on law. View the dynamic of the jury deliberation process. Determine the economic value of a civil case. 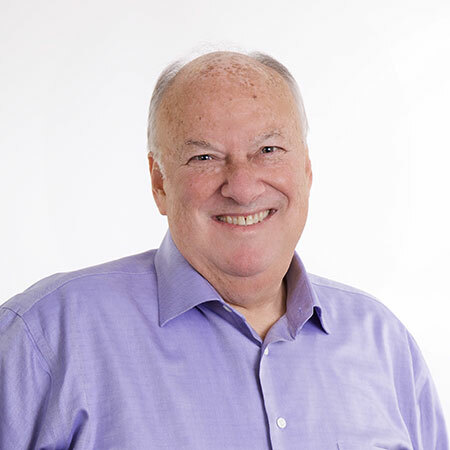 Howard G. Schlesinger, a trial attorney practicing in the state and federal courts of New Jersey for over 40 years and Laura B. Schlesinger, highly experienced in social science-based research techniques and analysis, spearhead the Trial and Jury Consulting practice of Schlesinger. We intelligently recruit respondents based upon trial venue demographics and attitudes. Presentations are made to respondents highlighting both positions, followed by the jury charge and group deliberations, during which respondents are left to reach a decision. 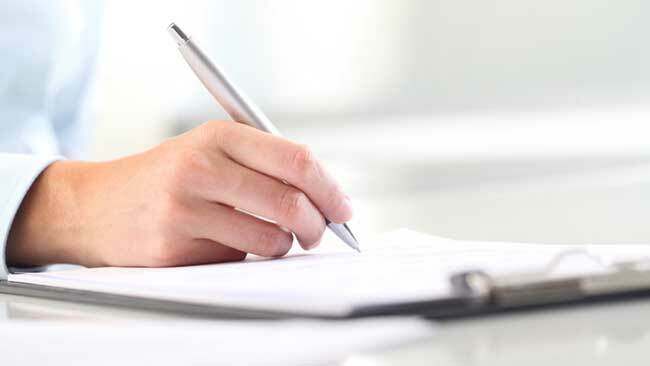 Before deliberations, questionnaires are utilized to elicit individual liability verdicts and damages awards in civil cases or guilt/innocence pronouncements in criminal matters. The trial team observes, allowing the moderator and litigation team interact at various stages and the process allows us to evaluate whether views have shifted. Our comprehensive analysis reveals which variables are relevant to the case, allowing strategies to be designed that would be persuasive at trial. Probe basic attitudes, beliefs and opinions to determine how a jury might view a particular case. The format is structured and the session involves a moderator-lead on-going discussion among respondents, examining the case issue by issue. On the date of the session, a “bare-bones” scenario is introduced. Over the course of the session, additional facts are offered to gauge impacts; as each new item of information is added, the moderator elicits reactions from the respondents. Members of the trial team observe the proceedings and collaborate with the moderator on certain aspects to be explored. Critique and evaluate more than one case in a single session. The main objectives are to identify and develop basic themes for two or more cases which would convince a jury, to determine case value for civil matters, or to decide criminal case issues. Test your full range of trial strategies. Mock trials are the most comprehensive technique in pre-trial research. They differ from mock jury/deliberation, moderator-lead and mini-focus groups in that they provide a full ‘dress rehearsal’ for the trial team, allow witnesses to practice their entire testimony and provide respondent reactions to all issues. Mock trials may be conducted in an eight to ten-hour day or over the course of several days. Evidence can be presented by live witnesses, videotape depositions, actors and/or detailed attorney presentations. Understand the broad issues operating in a particular geographic area and how people would react to them. Surveys, conducted by telephone, are particularly useful when a case involves issues directly affecting the community where the trial is located or when issues have wide public exposure. Surveys ferret out harmful local attitudes and biases. In addition, demographic / venue surveys are useful when a change of venue is sought. Jury Research is conducted via webcam without attendance required by either mock juriors or the trial team. Determine which potential jurors possess (a) intractable bias or prejudice against litigants (b) intensely held values, attitudes and beliefs that would interfere with a fair and impartial evaluation of evidence. 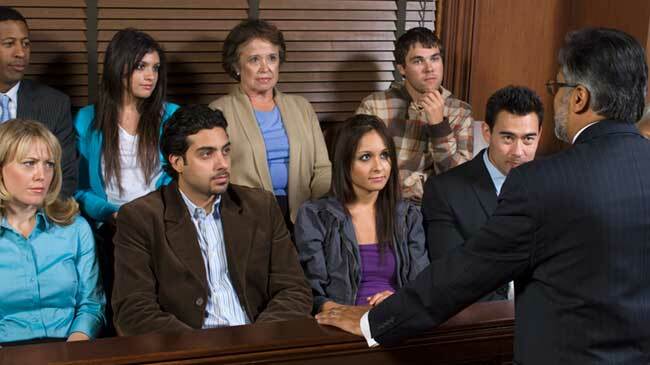 Our jury selection methods entail (a) consultation prior to trial, (b) aid in drafting written juror questionnaires and/or Voir Dire and (c) attending jury selection. Our consultants formulate questions to be posed by the Court or by counsel in Voir Dire and create self-administered written questionnaires that identify critical areas to follow-up with additional questioning and relevant feedback with which to make reasoned decisions when exercising peremptory challenges. Evaluate whether the case is proceeding according to expectations, enabling the trial team to adjust trial strategy as needed. We recruit respondents to attend trial sessions to be interviewed at the end of each trial day. This is accompanied by comprehensive daily consultation. ‘Shadow jurors’, whose demographics closely fit the jurors in the case, provide objective viewpoints particularly in judging the value of demonstrative and documentary evidence and attorney and witness effectiveness. Additionally, in a civil case, this technique can determine economic value and can be utilized in negotiating settlement offers during trial. In a criminal case, it assists in negotiating plea bargains. Ready to learn more about conducting a mock trial or other trial consulting services?